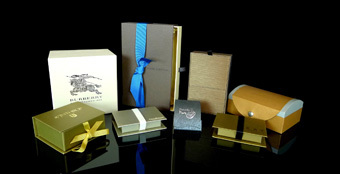 About Anton Floyd Inc. Print Packaging, Paper Packaging & Plastic Packaging | Anton Floyd Inc. The Anton Floyd brand combines all of the advantages of a price driven state-of-the-art Chinese manufacturing facility with reliable, familiar American creative design and customer service. In short, the Anton Floyd experience is unlike any of our competitors... the very best of what customers love about Chinese manufacturing seamlessly combined with what customers love best about working with a US company. 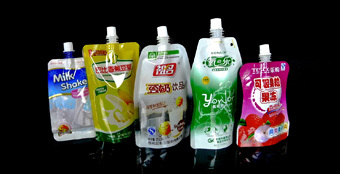 Although Anton Floyd Inc. launched in North America in 2013, its partner company Best Packaging has been a global leader in print packaging for more than two decades. Anton Floyd provides game changing design and manufacturing solutions for some of the most recognizable brands on the planet, including Calvin Klein, Marc Jacobs and Mont Blanc. With corporate headquarters in Los Angeles, California, Anton Floyd Inc. capabilities include all forms of plastic and paper packaging. © 2014 Anton Floyd, Inc. All Rights Reserved.